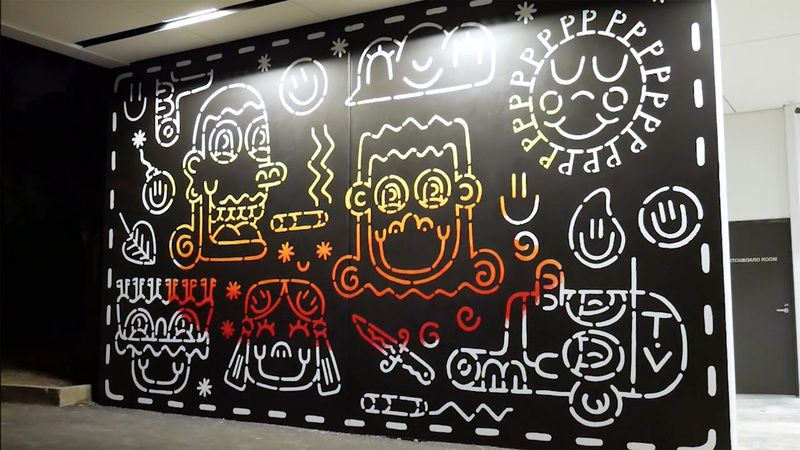 Arriving in Melbourne during the influential boom period of the early 2000’s, Melbourne-based artist – Stabs, has presented hundreds of works across it’s walls and gallery spaces ever since. 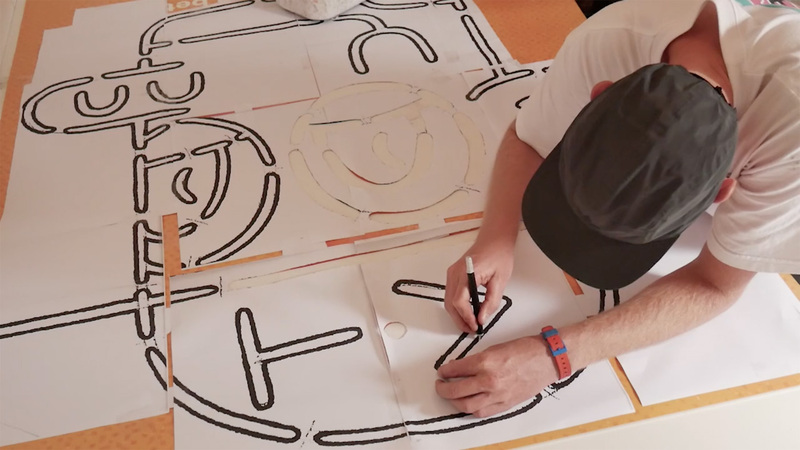 Committed to his chosen discipline of stencils, he consistantly evolves his practise by carving out new ways of presenting the art-form regularly. 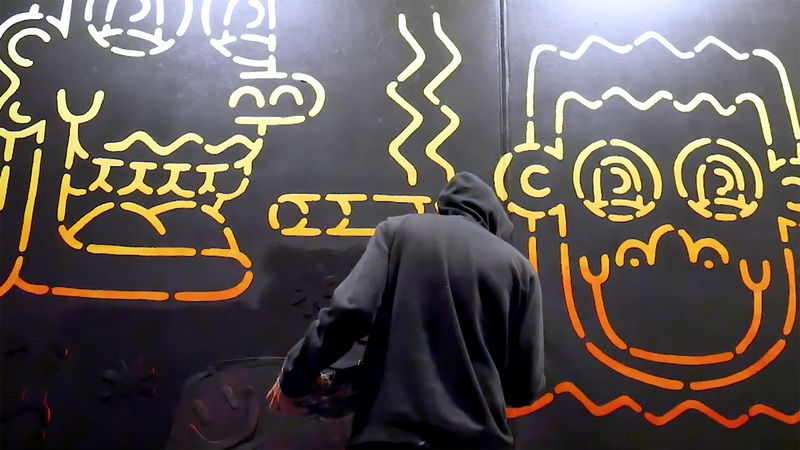 Filmed in June of 2017, ‘Television’ is the first time Stabs has sat down and discussed his work in detail alongside footage of his current painting process. Video made as part of the RMIT Screen and Media program.